← Extra time for tulle skirt giveaway! I found this fabric from Eurokangas fabric store. 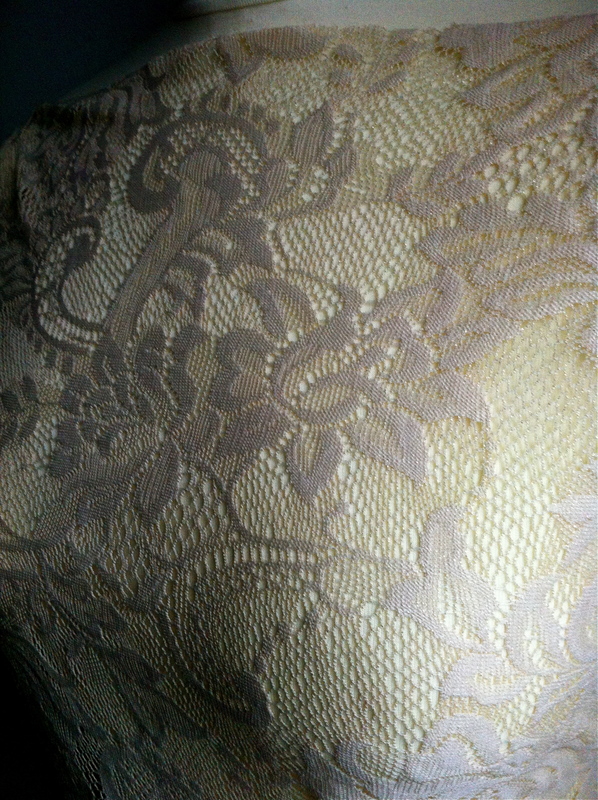 There´s hint of a golden sparkle mixed to the fabric. 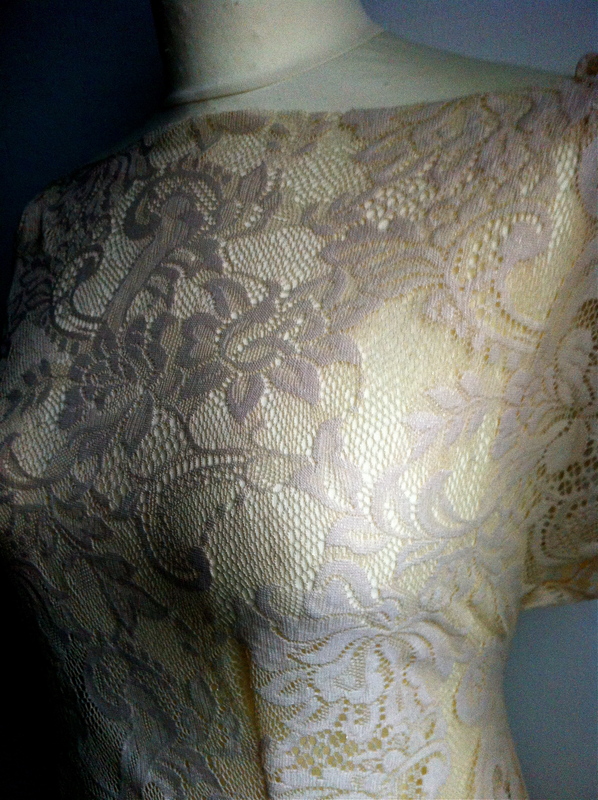 It´s quick and easy to make nice summer dress from this stretchy lace fabric. Remember today is the last day to take a part for BLACK TULLE SKIRT GIVEAWAY!! !